Can you believe this is made out of paper!! I finally finished all my Unity WCMD Challenges. which was an added bonus if you completed them!! 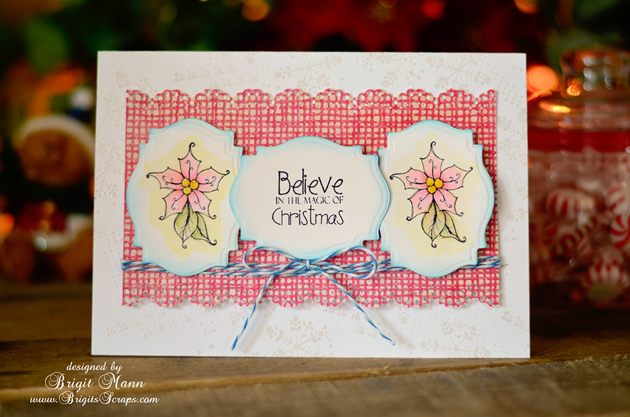 I used the poinsettia and sentiment from the 2012 August kit. 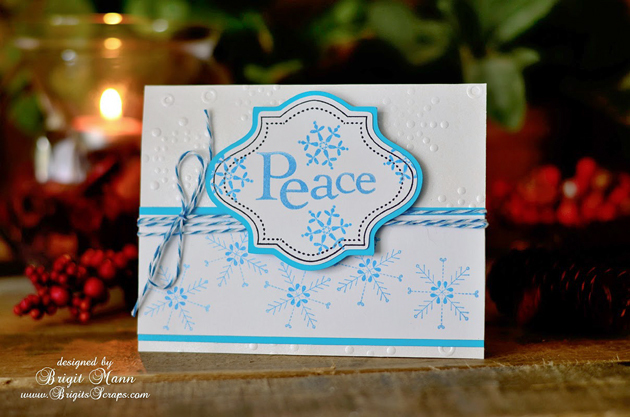 Snowflake embossed white background is from 2012 September kit. Twine is Blue Berry Trendy Twine. 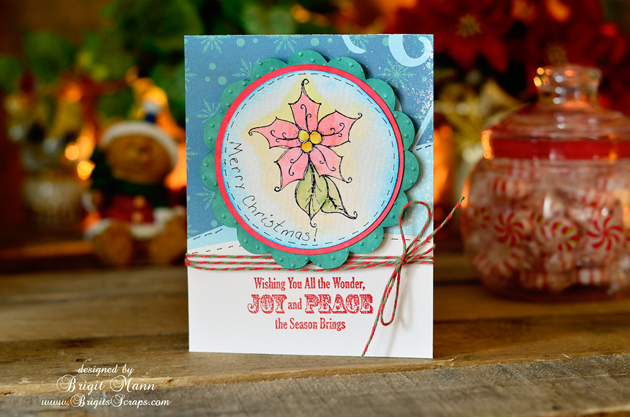 The poinsettias are colored with TH Distress Markers. Pumpkins are the tree stamps from Pumpkin Country Chowder set and so is the Give thanks. Twine used, Orangesicle and Tickle with Teal Trendy Twine. Leaves are muslin colored with a marker. The sponsor for the 4th Challenge at Anything But A Card is Lili of the Valley and they are giving away a $20.00 gift certificate, YAY!! Here is my Design Team project for this challenge, a double test tube Halloween treat holder that glows!! I used the tall box from SVG Cuts One-Piece Boxes kit and substitute the flower cutout for a spider web and covered it inside with vellum. I joined/merged two 1" circles on the lid to hold the tubes. For the back I duplicated the box and cut the back panel out and unioned it to the grave bottom from the Gimme Candy Boxes kit, then glued it to the back of the box, (it totally looks like one piece). For the grave front I did a print and cut. The battery tealight is placed sideways in order for the test tubes to fit in, it works great!! 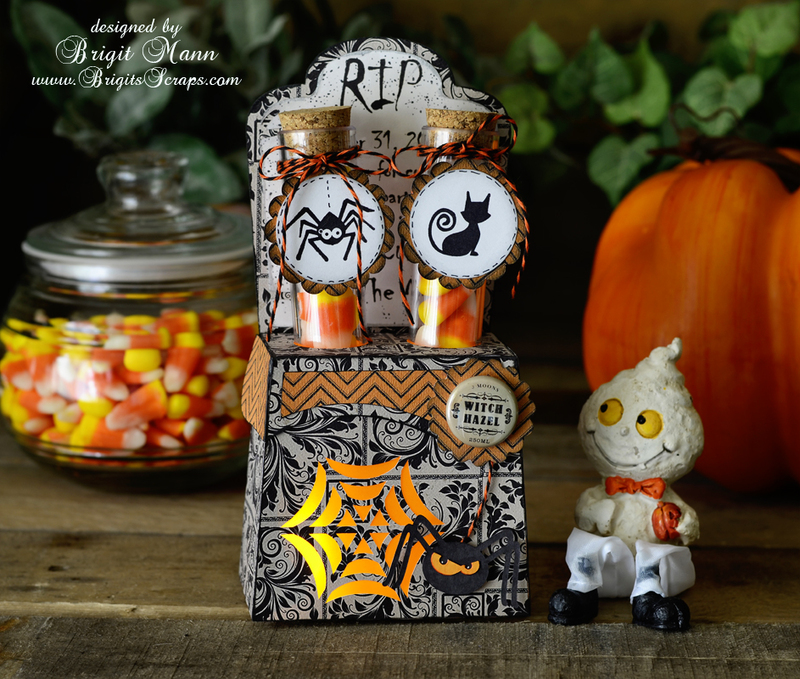 The stamps are from Unity's Too Cute to Spook set. 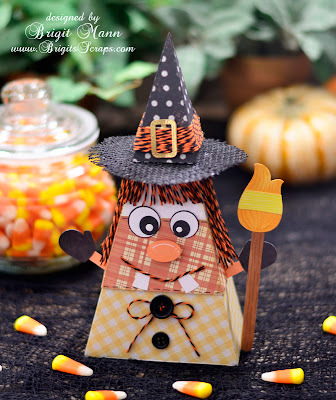 The Witch Hazel flair is from Paper Play Studio. 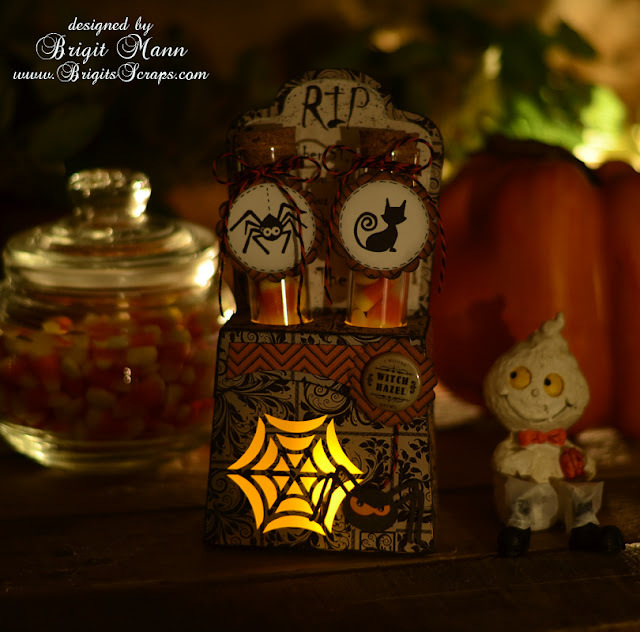 The spider is from SVG Cuts Party on Elm Street kit. The Twine is Orange Licorice Trendy Twine. Pattern Paper is Echo Parks Chillingsworth Manor digital paper. 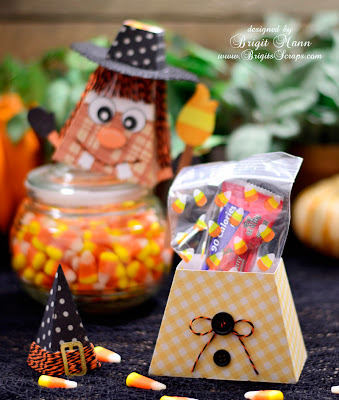 I think these would look great for a Halloween party all lit up on a table for your guests to take home!! 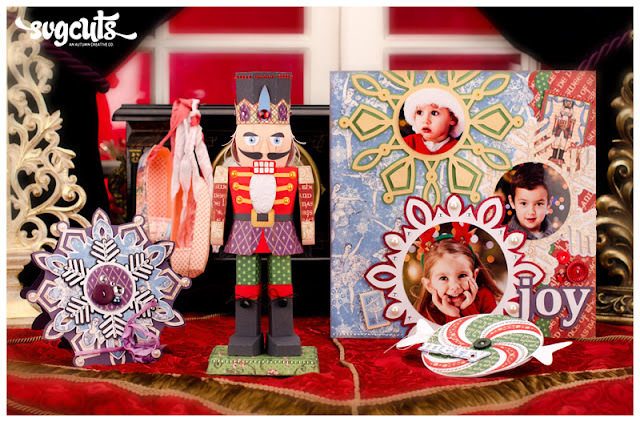 Don't forget to enter, just remember anything but a card! 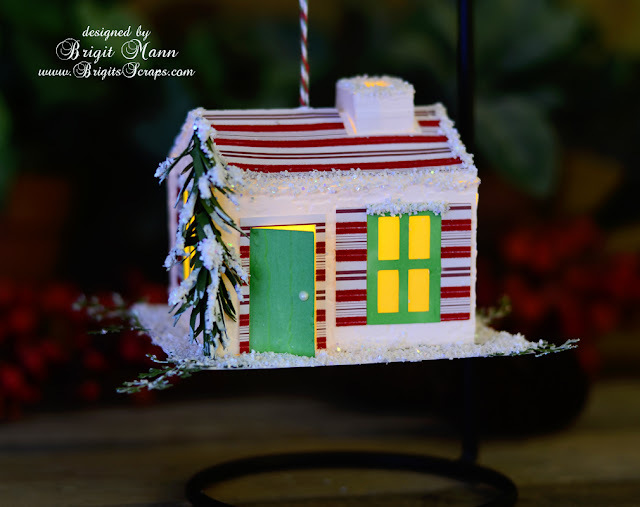 The luminary house in SVG Cuts new kit Happy Thanks makes a great Christmas Ornament too. 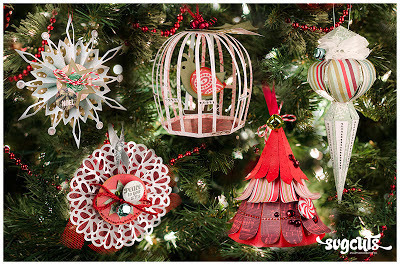 I love to make new ornaments every year and I think this will look so pretty on my tree. 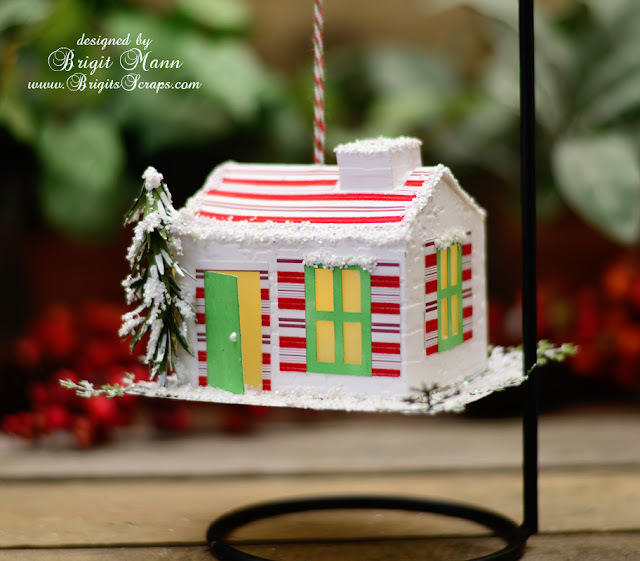 I added the shutters and tree which was made using the evergreen from the 3D Wintergreens kit. I poked a hole in the top and knotted some Christmas Candy Cane Trendy Twine so it can hang. SVG Cuts New Kit Happy Thanks!! 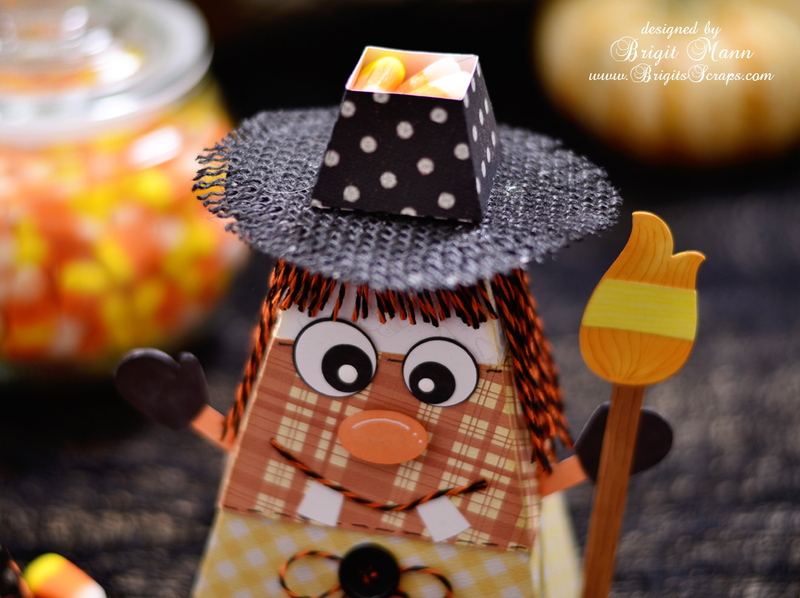 Unity Stamps has a bunch of Challenges going on till the 20th for World Card Making Day! 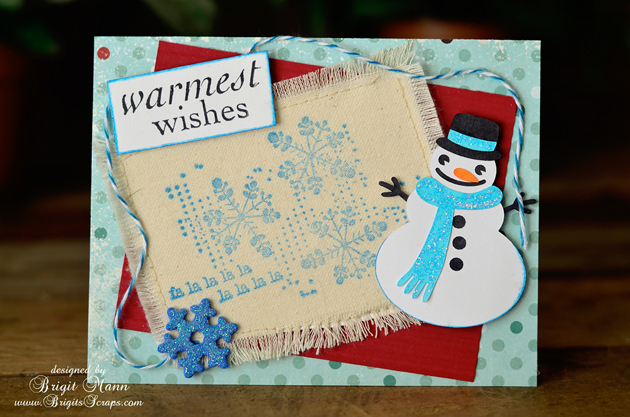 I made the snowman card on Saturday but it was the second challenge and I didn't want to post until I made one from the 1st Challenge. I would like to make one for each challenge, I'm going to post them here as I finish each one. Stamp is from the Apple Cheddar Soup set. 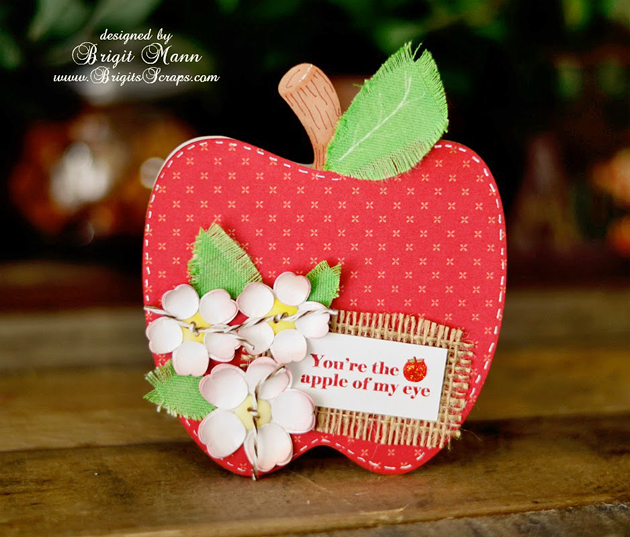 Apple shaped Card is from SVG Cuts Shaped Cards & Envelopes Kit. Flowers are from SVG Cuts Lunch With Mom Kit. I used muslin for the leaves, burlap for the sentiment and Chocolate Truffle Trendy Twine on the buttons. Card and flowers cut on my Sizzix Eclips using eCals software. The stamp on the muslin is from Sept's 2012 KOTM and the sentiment is from Seasons of Joy set. I used Blue berry Trendy Twine, foam glitter snowflake and I crimped the bottom paper layer for more added texture. Background layer is from Provencial Collection - My Dear.. Flowers and Leaves are from SVG Cuts Lunch With Mom Kit. Twine is Strawberry Cupcake Trendy Twine. I colored the stamp with distress ink and water, I'm waiting for my markers, I love the watercolor look. I entered this in the Friday Friends with Flair Challenge too! 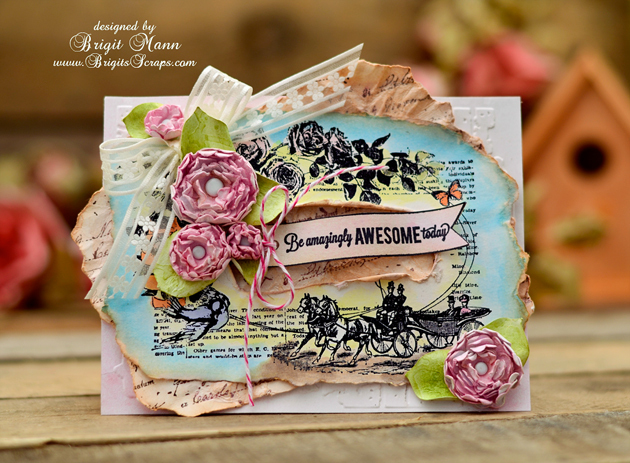 I used the Blossom Stackers Stamp set for this card. The white background was done using dazzle champagne versamark and clear embossing powder. The twine is Strawberry Cupcake Trendy Twine. I used the Country Pumpkin Chowder set. 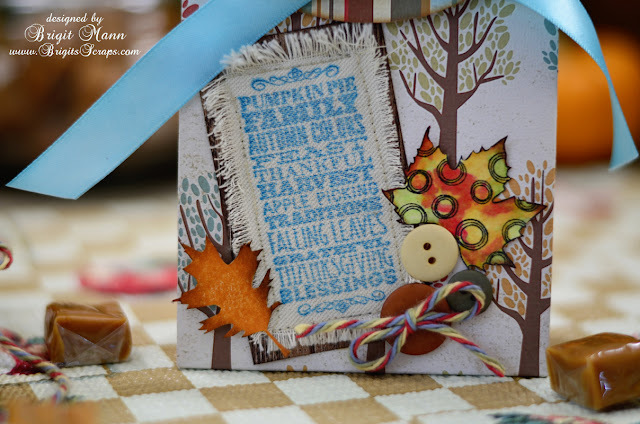 The cute fall bottle cap is from Empty Nester Crafts. Twine is Orange Truffle Trendy Twine. Pattern paper is Echo Parks digital Fall Fever. I scanned the frame stamp so I could get a shadow and cut both pieces out on my cutting machine and then stamp on the front piece, love doing this!! Pattern paper Echo Park's Wintertime. Colored with Tim Holtz Distress Markers on watercolor paper. Twine used Orangesicle Trendy Twine. I was going to work on something else today but I just had to make a card since it's World Card Making Day!! 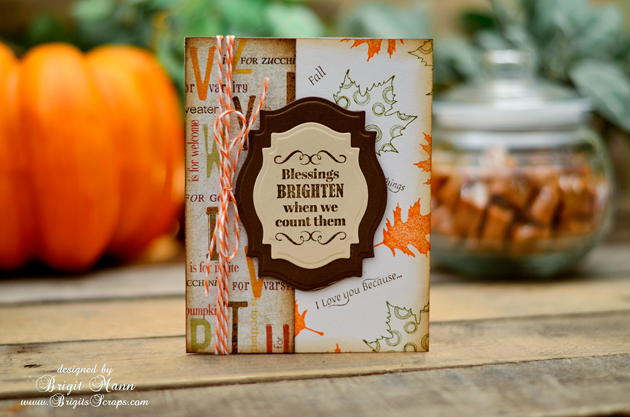 I've been working on so many fall and Halloween projects I thought a Christmas card would be a nice change. So here is my very simple and very easy to reproduce Christmas card!! 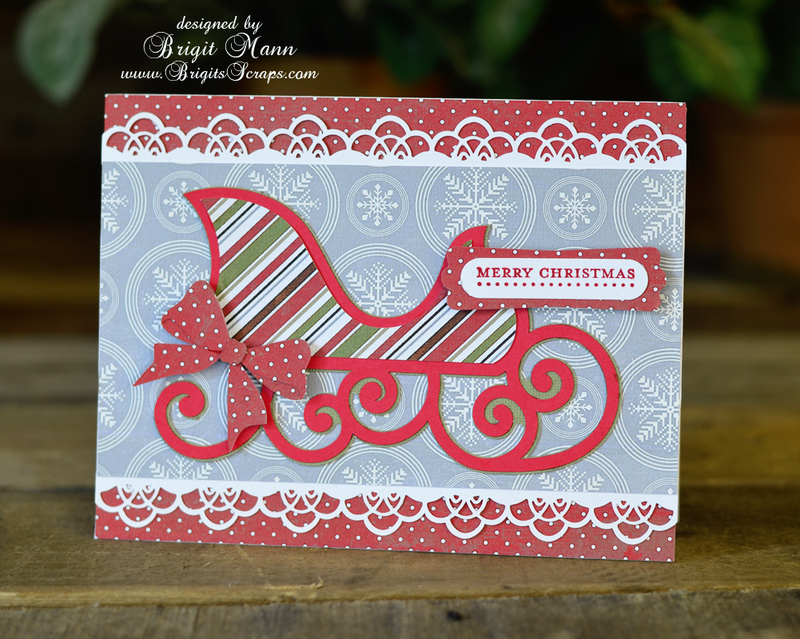 I used the sleigh from SVG Cuts Santa's Visit kit and the bow is from the Rockin Around the Christmas Tree collection. The white lace I unioned the free doily edge strip from SVG Cuts to a rectangle. 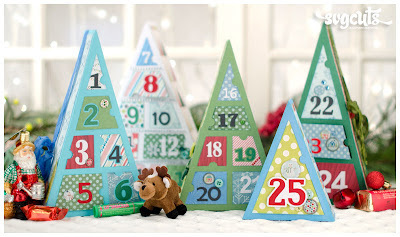 The pattern paper is Echo Parks Very Merry Christmas digital kit from Jessica Sprague. I sized the paper down to 6" pieces so the patterns would be smaller. I just bought my first spools of Trendy Twine at Annie's Paper Boutique and I'm lovin' them! Besides the 6 spool set I picked up the Orange Licorice, Orange Truffle and Christmas Candy Cane limited editions to have for the upcoming holidays. I noticed on the Trendy Twine's blog a challenge for the month of October just started so I put together this candy corn witches box using the Orange Licorice. Here is the link to the challenge, Boo! Too Cute To Spook! The candy corn box is from SVG Cuts Fall Harvest kit, the witches hat is from the Gimme Candy Boxes, broom is from Spooky Cuties and the hands are from December Gifts kit. 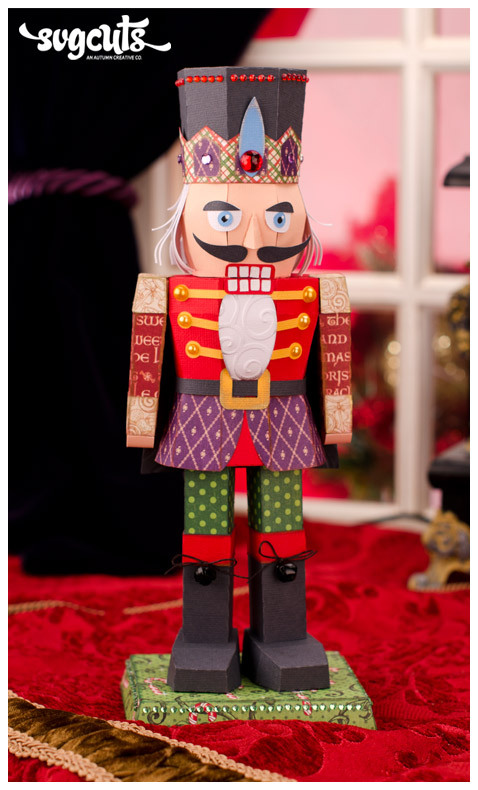 The eyes, nose and teeth I just made in eCal software, the whole project was cut using my Sizzix Eclips. Papers are scraps from different collections and I used a piece of black burlap for the brim of the hat. Little secret compartment in the witches hat! Also entering MCC's Challenge #1 The gh"oul Times! 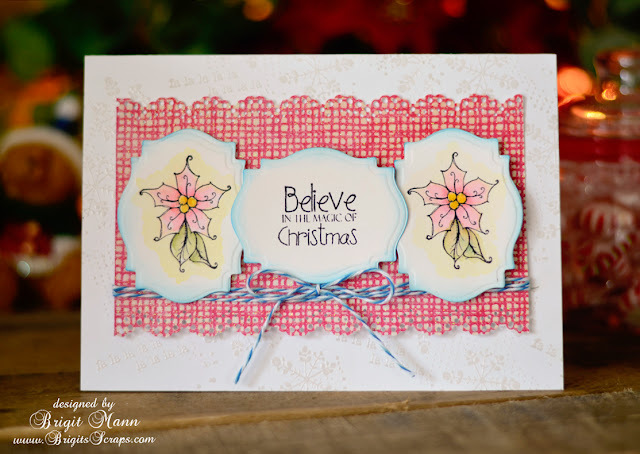 ABAC Challenge #3, Unity Stamps Giveaway!! A new challenge started in September called Anything But A Card and Jessica asked if I would like to be one of the Design Team members, I'm so thrilled!! The challenge is twice a month, 1st and 15th, it runs for 12 days and the only thing you have to do is make anything but a card, that's it. You can read the rules here. Challenge #3 sponsor is Unity Stamps, I have just recently started to use them and joined their Kit of the Month club, which I love. They have great stamps, the best sales and a couple of challenges of their own, a really nice company!! 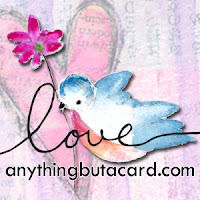 The giveaway is for two stamp sets, so don't miss out, hop on over to Anything But A Card and check it out. Here is my Design Team Project a Apple Basket and Goodie Bag using Unity Stamps and files from SVGCuts.com. 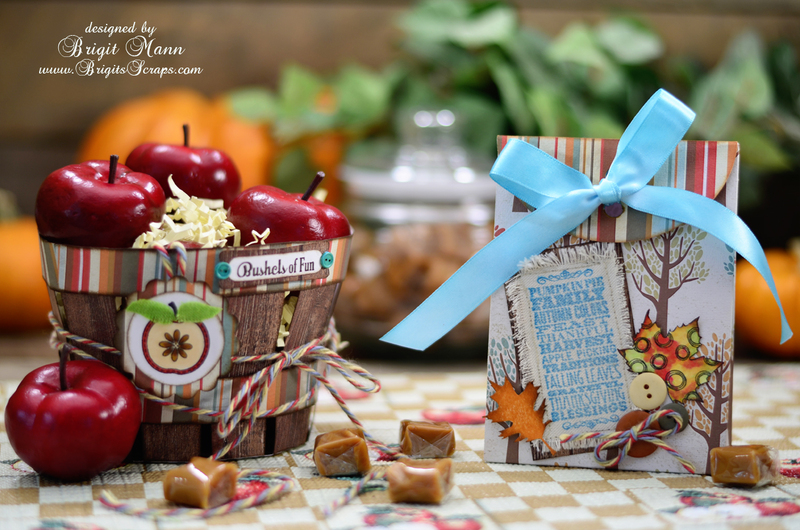 The basket is from SVG Cuts Caramel Apple Pie kit and the bag is from their Tied Surprise Gift Boxes kit. 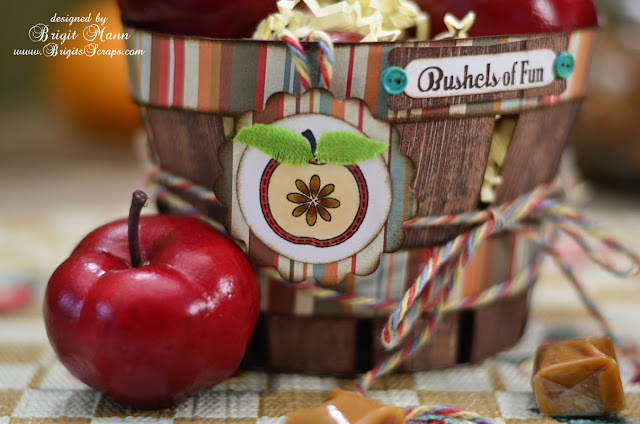 The cute little apple on the tag and the Bushels of Fun is from Unity's Apple Cheddar Soup set. I cut and colored muslin for the leaves on the apple. I stamped the fall word block from Country Pumpkin Chowder set on muslin and sewed it to a piece of cardstock and adhered it onto the bag, I love how it came out! The two leaves are from the August Kit of the Month. 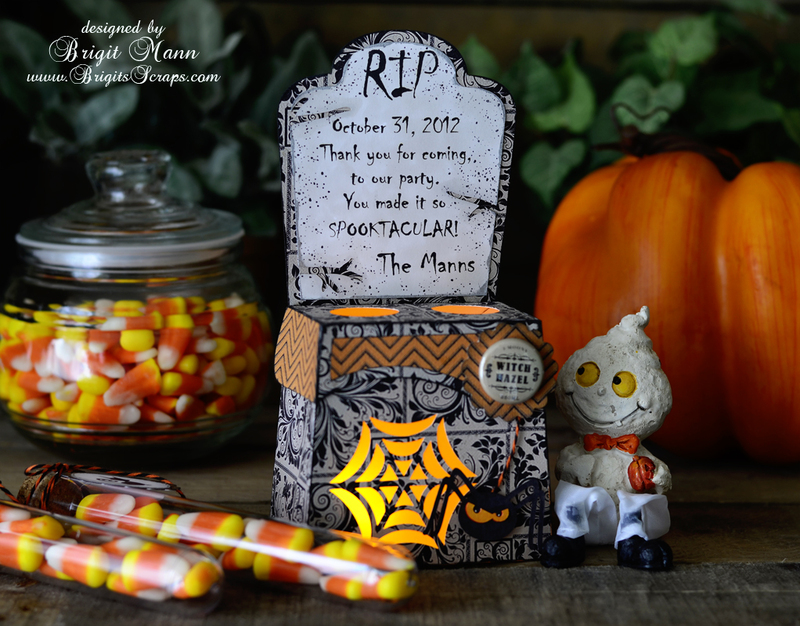 Digital paper is from Echo Parks Fall Fever mini theme collection. Hope you enjoyed my project and don't forget to join in the fun and enter the challenge HERE!! 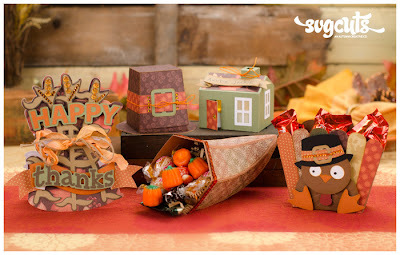 I linked this project to Design Thoughts Fall Link Party check it out! !